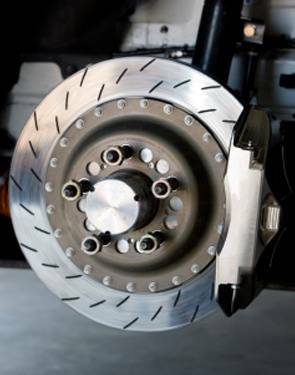 Technicians at Kwik Kar are trained to service today’s complex brake systems. They can inspect your vehicle’s braking system to ensure that it is functioning properly or diagnose a problem and offer suggestions and an estimate for repair. From brake pad replacement, maintaining rotors, replacing wheel cylinders, to addressing Anti-Lock Brake System issues, Kwik Kar provides full repair service for all your vehicle’s brake components.